D Bar D Ranch | "Come Ride With Us!" Thank you for visiting D bar D Ranch Michigan. Throughout my life I have had a love for horses. 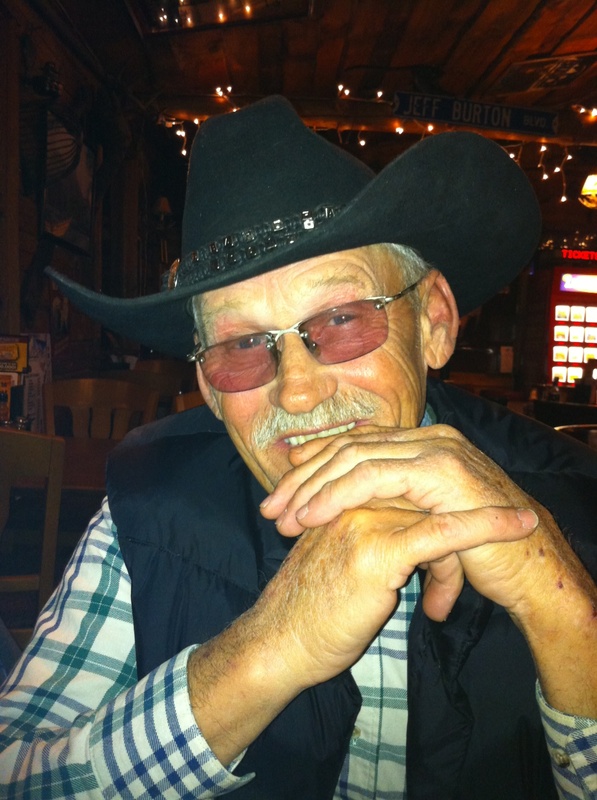 That love grew into a Dream: a Family oriented Equestrian Center. D bar D Ranch (Camp) is that dream come to life. We offer 35 improved sites with water, electric, and pens, and also have rustic sites with Pickett Poles. It has taken years to cut these sites out of the forest of the ranch, leaving as much of the natural beauty as possible. During our time of development, family and friends have helped to cut eight miles of riding trails on our property, with easy access to ride the National Forest in the area. As this dream has grown we have added one indoor and one outdoor Arena. Come join my family and friends as we tour the beauty of Michigan’s Forest. karaoke, dancing, live bands, and pig roasts. 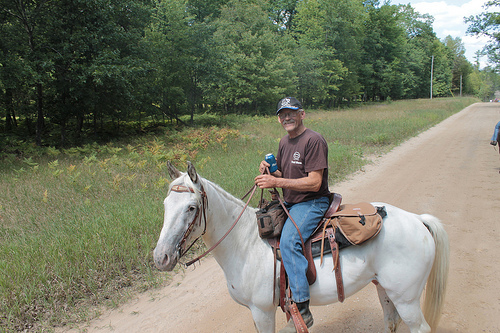 Thank you again for visiting the D bar D Ranch Michigan website.